May 18, 2017 – Norristown, PA — LCR Embedded Systems is delighted to announce that it has been honored by Raytheon with the Raytheon Mission Assurance Award, given in recognition of our alignment with the commitment of the global defense contractor to the US warfighter and the 350 million civilians kept safe by Raytheon products. The award was given to LCR Embedded during the Raytheon Integrated Defense Systems Supplier Excellence Conference held on May 2, 2017 in Boston, MA. 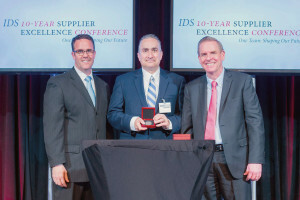 Raytheon Integrated Defense Systems instituted the annual Supplier Excellence Awards program to recognize suppliers who have provided outstanding service and partnership. Out of Raytheon’s 3,500 global suppliers, only four companies were chosen to receive the Mission Assurance Award. In addition to total alignment with Raytheon’s commitment to US warfighters, each company under consideration for a Mission Assurance Award must also pass an accountability threshold and be understood to hold themselves accountable for the success of the missions that depend on its products and services as well as the potential impact on human life. 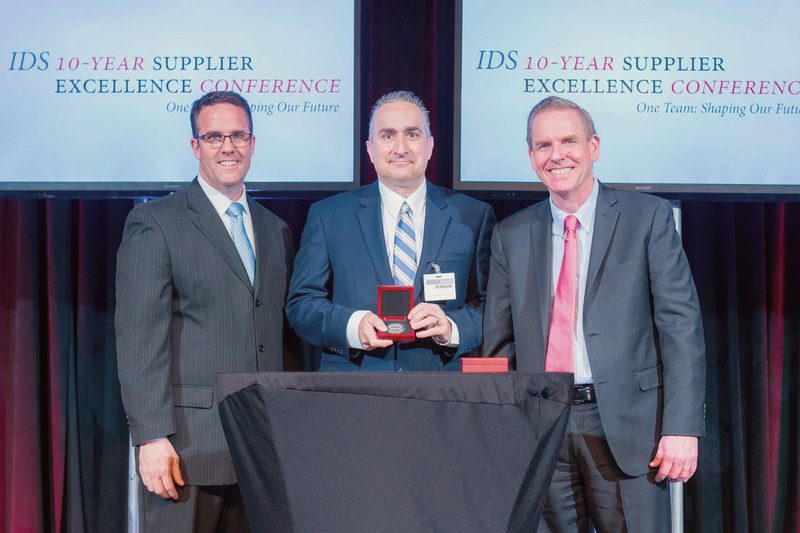 LCR Embedded Systems’ commitment to quality and strong relationship with Raytheon IDS has resulted in previous four- and five-star supplier awards, and the company was added to Raytheon’s Preferred Supplier List in 2013. LCR Embedded Systems’ role in the Patriot Air and Missile Defense System, AMDR, EASR, Aegis Combat System, and other Raytheon-supported programs also dates back over this period as well. Our backplanes, chassis, and supported legacy equipment can be found on ground mobile, shipboard, and airborne installations all over the world.